but the prices will be more on them ! So adorable and a very generous giveaway!! Please sign me up. Such cute ornaments! Again I'm putting my name in the hat for this great giveaway! Thanks! I just love your snowmen! Can't wait to add more to my collection this year! 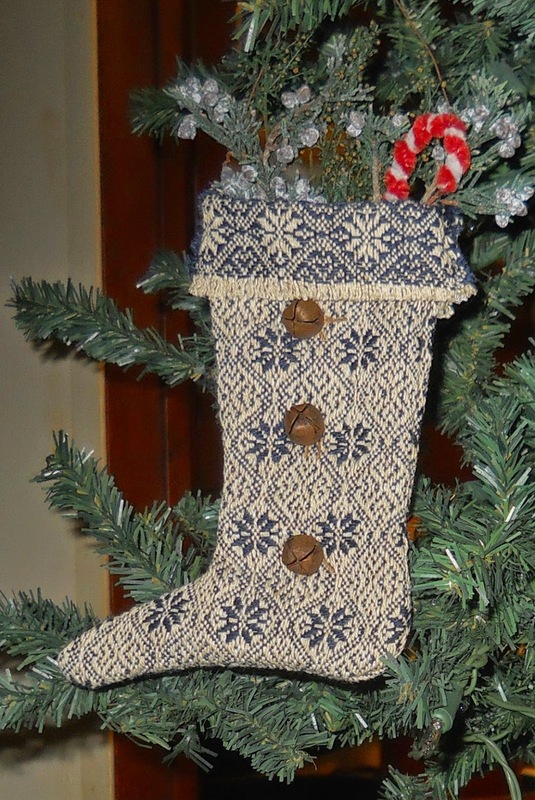 The coverlet stocking is lovely, too. Love it all! Love them all! You're very talented! Thank you for your generosity! Love everything you do! I especially love the coverlet stocking! Thank you foor all your generous give aways! Hugs! I love them all! I shared on Facebook. I'll try yet again to win some of your goodies - thanks for the great giveaways Brenda! Your ornaments are so charming. My fingers are crossed once again:) Please add me to your list. 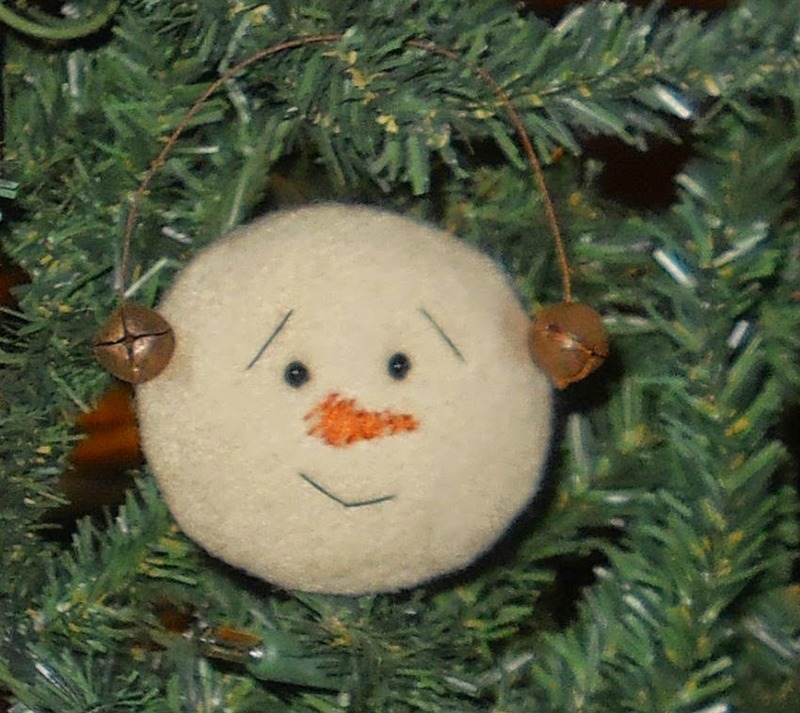 Love your ornaments and I would love to win! I am a follower, receive your email, and will share on my blog. Glad to have found your wonderful blog! oh they are all adorable. I would love to have my name entered please. Thank you so much for the contest. Would love to be entered in your giveaway! I am a follower. You are very good at that. You will have to send me some pointers!! 😉 I am going to be making my own ornaments for the tree this year!! I would love these ornaments. Thanks for your fun giveaways. Another AWESOME giveaway...Sign me up cause I'm doing it ALL...ROFL...Hugs to you, my friend and fearless leader!! 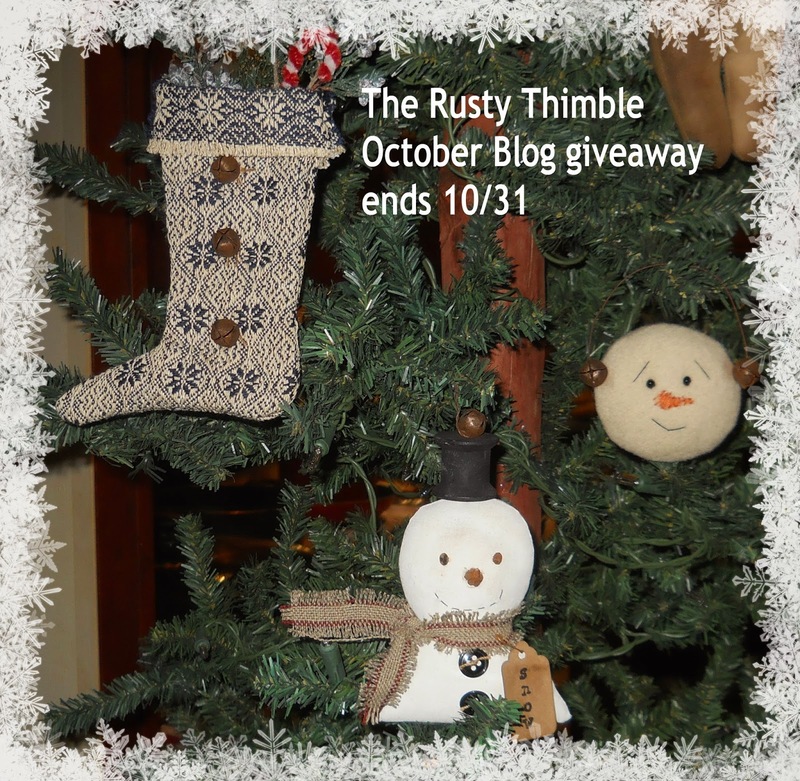 Such a wonderful giveaway- that stocking makes my heart beat double time! Wonderful Giveaway! Following your blog & signed up for the newsletter. Also sharing on FB. Thanks for this opportunity! 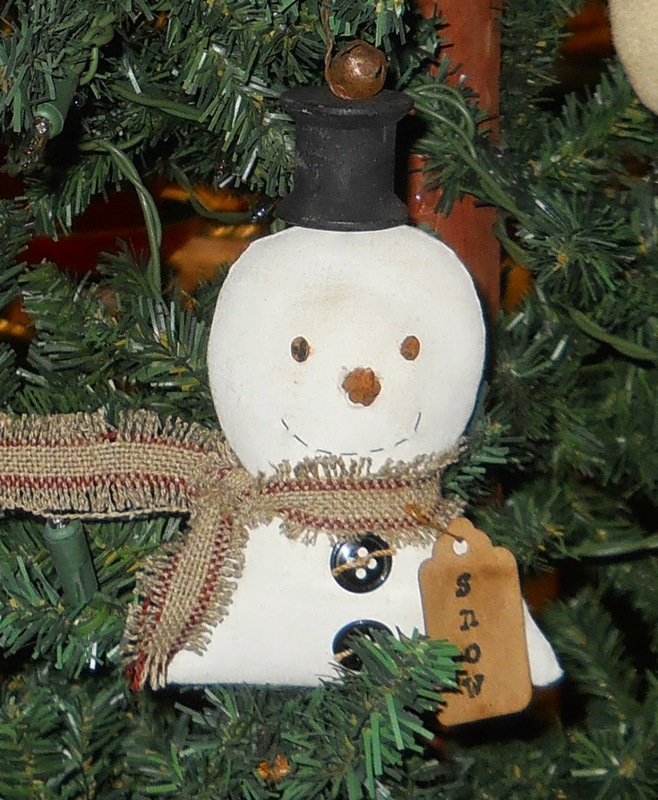 Your snowmen always make me smile. Thanks for giving us all a chance to win. Have a great week-end. these are adorable! I always like the things that you make. I enjoy seeing all your creations. These are awesome. So exciting. I love holiday time. My favorite time. Family friends and the decorations that make a home look loved. Love your creations and my Ellie elf she needs some new friends. Love love love your creations. Fingers cross and hoping to be one of the winner on your giveaway!!!! I also get your newsletter! And of course I'm a follower. Hi Brenda! Of course I'm a follower and will be doing items 1 thru 3. Good luck. Hello Ms Brenda. Got your newsletter. You now I'll follow you wherever . Love your creations!!!! Hi Brenda, please include me in your awesome giveaway! Please enter my name in your giveaway. I have a spot picked out for them on my tree!